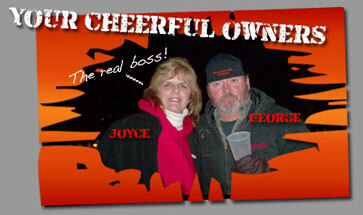 Owners, George Willis and Joyce Willis, opened their business on February 20, 2006. 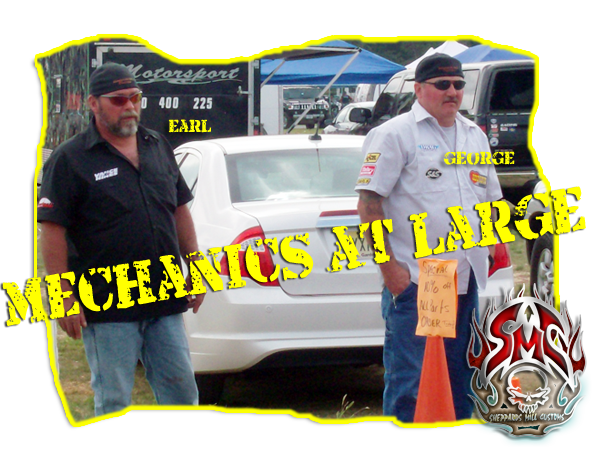 This motorcycle repair/service shop is located in Hopewell Township, just outside of Bridgeton, in Southern New Jersey. We cater for all makes and offer full servicing and repair facilities. Whatever you ride you can be confident that our fully qualified and experienced workshop staff will provide a first class service whether you ride a moped or a superbike. If you are looking for a solution to that flat spot or just want a bit more power from your bike then we can fit aftermarket exhausts and Dynojet kits. 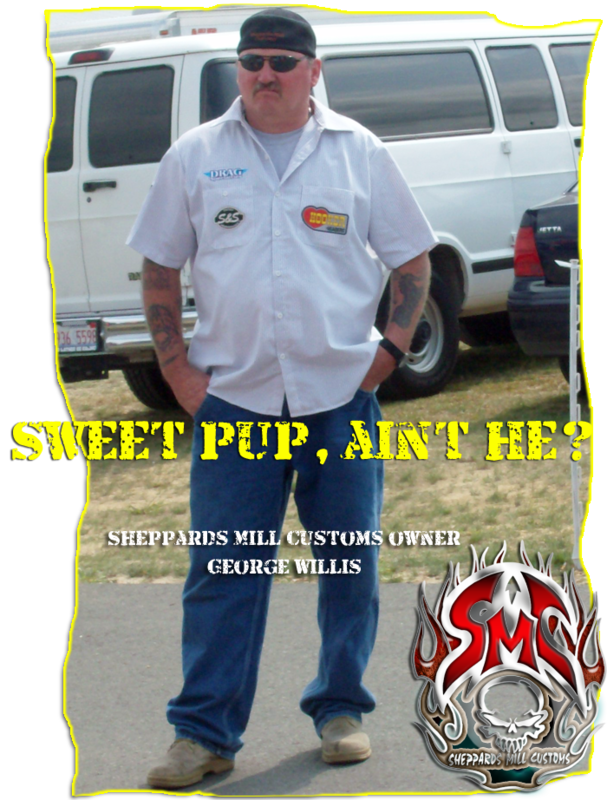 ©Sheppards Mill Customs All rights reserved.